Here we are in the season of cold and snow, away from the crazy hotness of summer. Isn’t this a beautiful weather, enjoying the warmth of hot chocolate and cozy rooms, tucked in extra layer of clothes. Many people tend to stay indoors during this part of the year, slightly apprehensive about the cold weather. But the truth is, WINTER is the season in which everyone can enjoy to their fullest. We at Paisawapas, want our readers to enjoy the true beauty of winters by traveling across our Incredible India. So, get out of your lazy moods and see the real beauty of nature in the winter vacation. 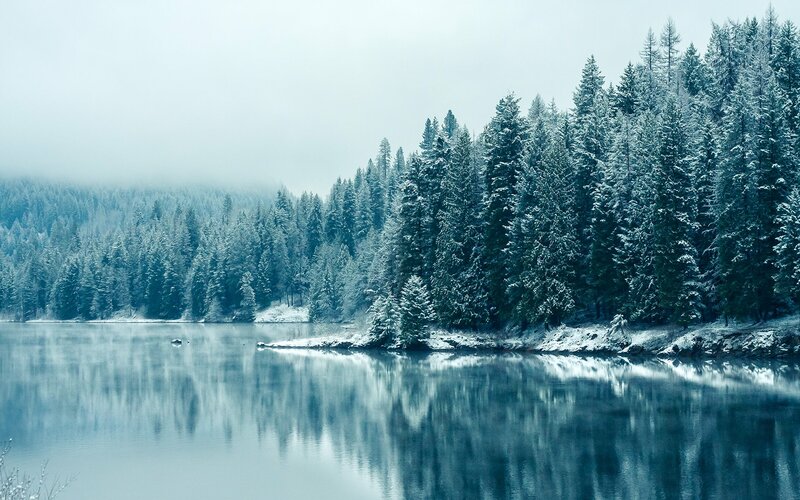 Here are some of the top winter holiday destinations in the country where you can experience the peace and calmness with the coldness of the season. 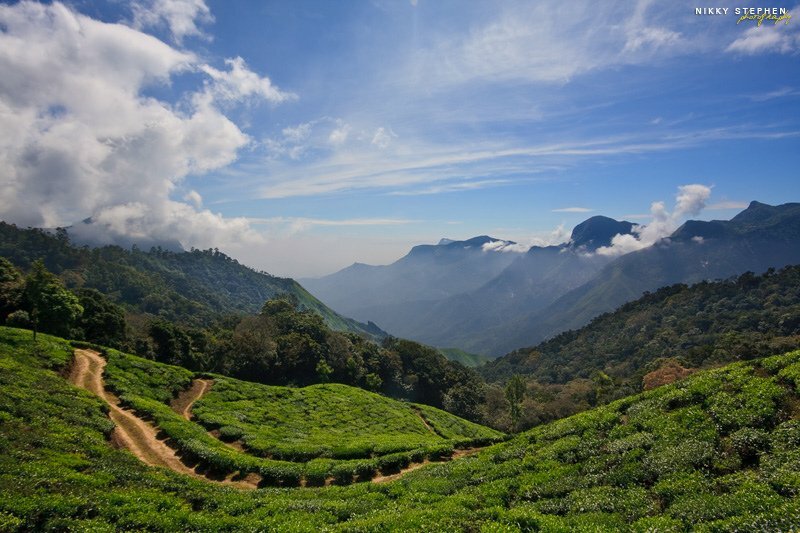 The warm weather and moist ambience along the Malabar Coast, makes Kerala a perfect place to spend your holidays, especially if you hate the chills. The state treats its tourists with luxurious Ayurveda’s spa, temples, glittering beaches, luscious greenery, and sparkling backwaters. Spend you cozy winters in the richness of colorful culture and arts of Kerala. Also check out our blog on the ultimate bucket list of Indian trips for every traveller. If you are a braveheart and want to dip in the chilly icy beauty of winters, Ladakh is the place you should go to. You can experience the prettiness of snowfall on the steep mountains and the way full of snow. 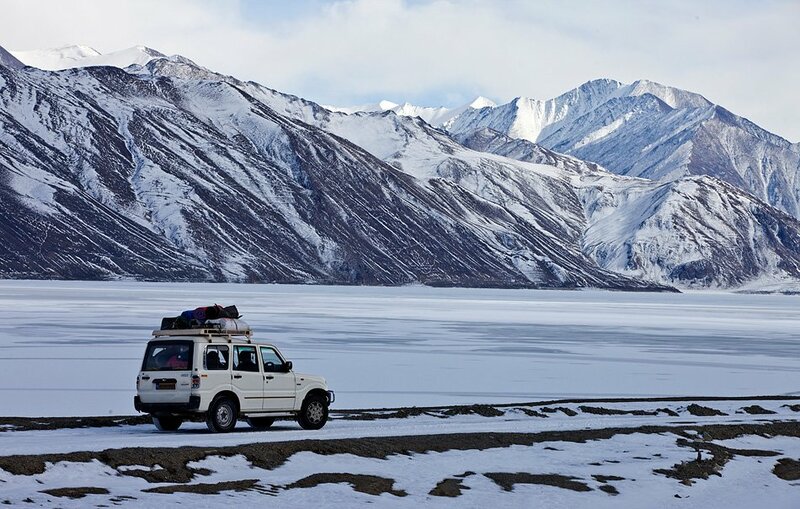 With the dream to visit Ladakh once in a lifetime, this is the place best visited in winters. The starkness of the white snow and vastness of the mountains along with various adventurous activities, makes it a top winter vacation destination for travel lovers. 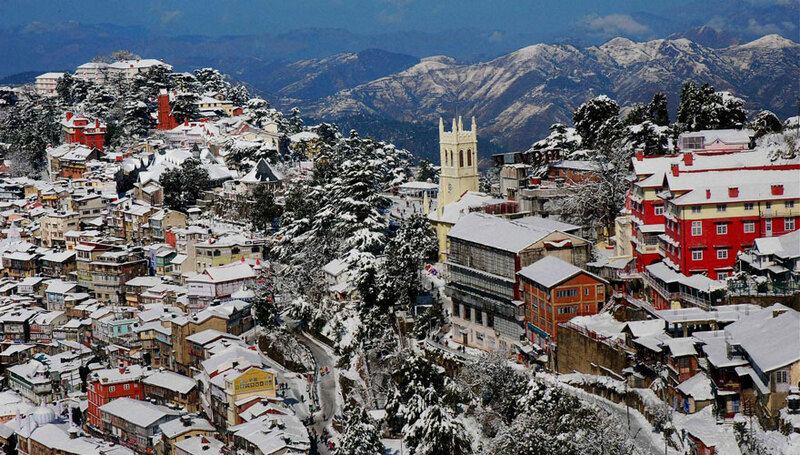 If you want to spend your winters in the lap of nature and experience snowfall but not at extreme heights, you can go to Shimla. Winter is the best season to have the experience of skiing and other adventurous activities. The snow covers this hill station like a white quilt and gives you the great atmosphere to enjoy with your friends and family. 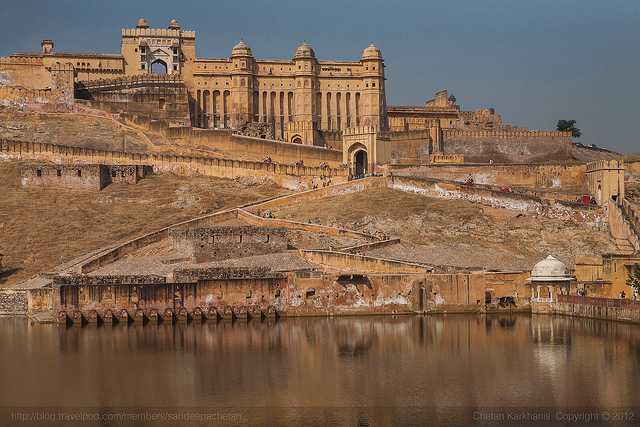 Jaipur hold a very special place in the list we are talking about, not only because of its warm daytime weather but also because of the exclusive royalty it offers to its tourists. With the beautiful havelis, forts and colorful markets, you should breathe in tradition and wilderness of the Raasthani atmosphere. This winter you should experience the true meaning of culture and heritage Jaipur can provide you. Goa is the perfect winter destination for all party lovers. 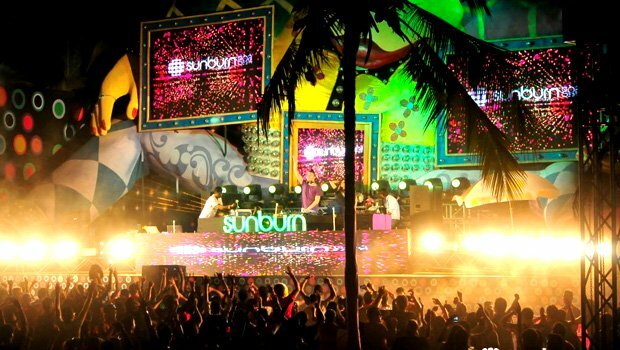 Goa is best visited in the month of December mainly because of the international “Sunburn festival”. Along with it, you can experience the warmth and liveliness of the place with great enthusiasm. Enjoy the lovely beaches and revel in the party season in the winters, especially in the month of December. Choose your favorite winter destination and enjoy the vacations to the fullest. Have a happy winter and a lovelier vacation.